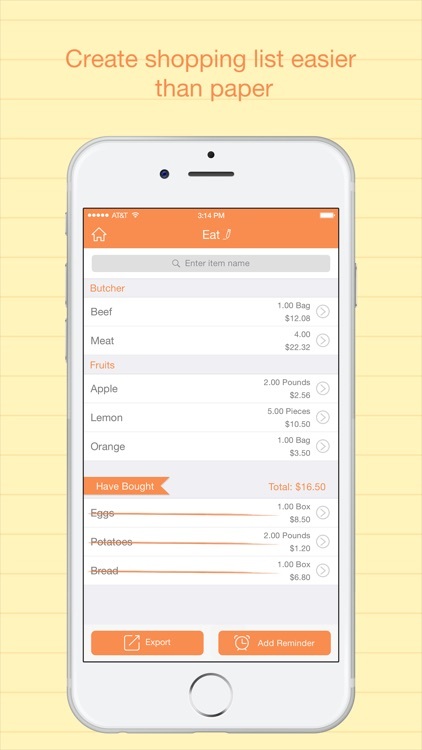 Best Shopping List is a very handy app to replace your paper and pen. 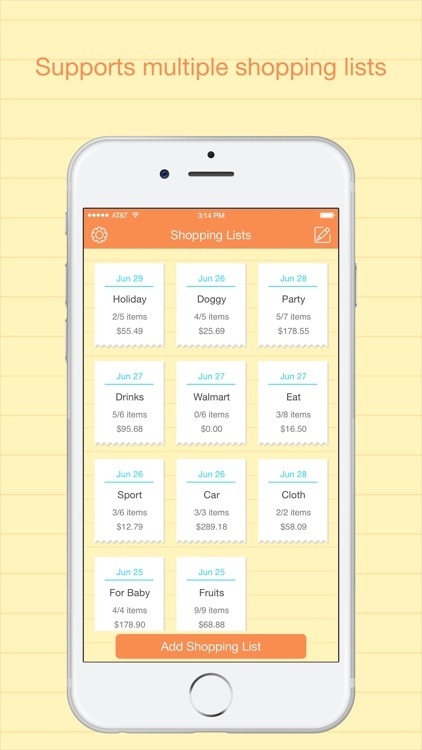 Use this app to make sure never forget to buy another item. Add items you need to buy to it, and mark item as bought by a tap. 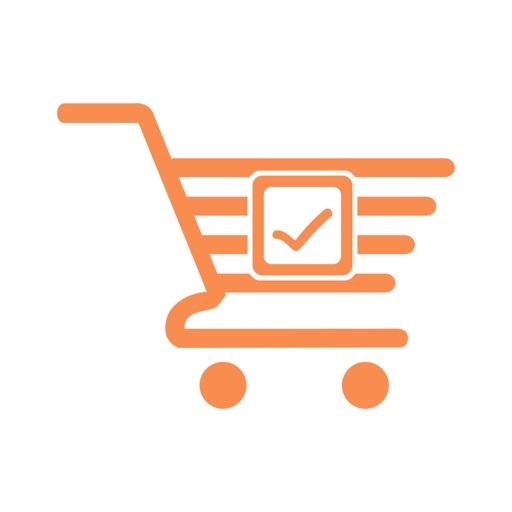 Best Shopping List shows you clearly which items are need to be bought and which have been bought. 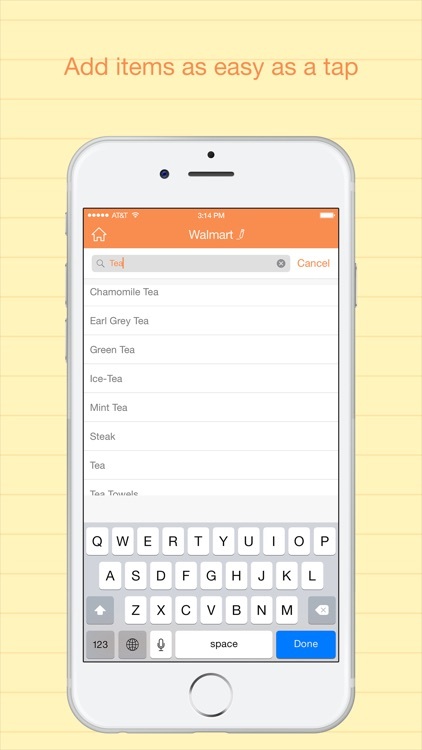 ⁃ Add item to a list easily. ⁃ Add tax rate for item. ⁃ Mark an item as bought by a tap. ⁃ Show list name, total items and total expense. 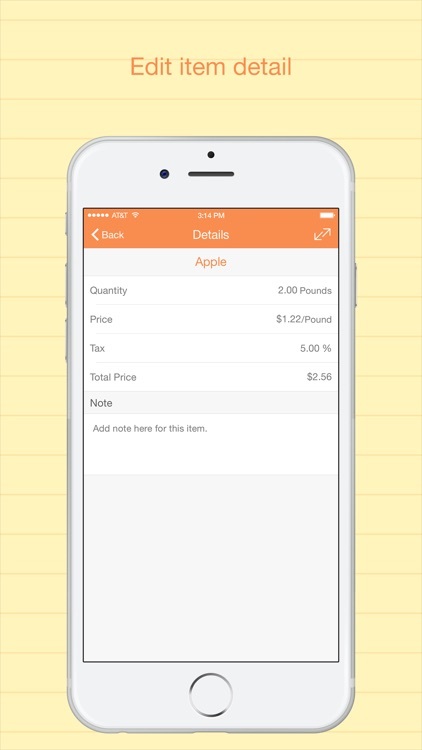 ⁃ Show quantity, price, and total price of an item and add note to it. 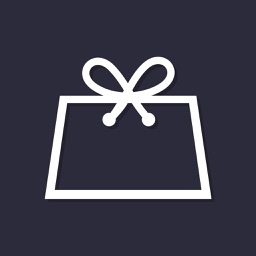 ⁃ Share list via email. 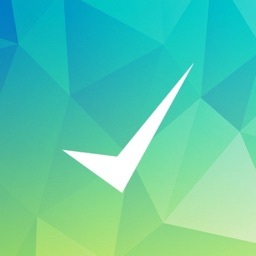 ⁃ Share list by message. 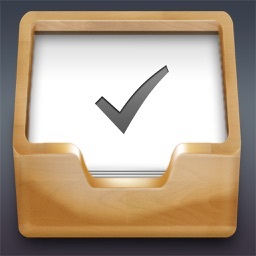 ⁃ Supports AirPrint to print the lists directly. ⁃ Default and Custom categories. ⁃ Default and Custom units. 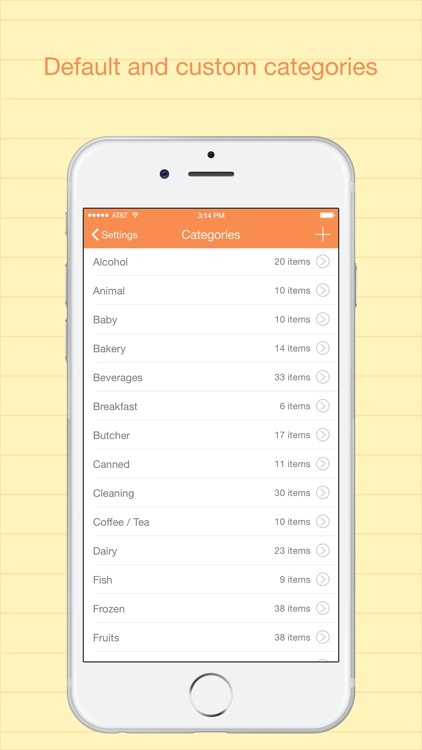 ⁃ Default items under categories and you can add your own custom ones. 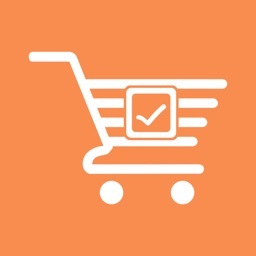 ⁃ Badge to show number of items you haven’t bought. 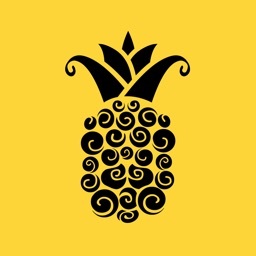 ⁃ Supports transfereing data to full version. ⁃ Supports both iPhone and iPad.